Meditation is not about withdrawing from the world—it is a practice that brings us to the cutting edge of our own experience. With Guided Meditations, one of the leading contemporary spiritual teachers offers four immersive sessions for beginners and experienced practitioners alike. Adyashanti brings us a series of practices for opening to inner peace and stillness, investigating the edge of your identity, processing difficult emotions, and connecting to the inner divinity at the ground of all beings. 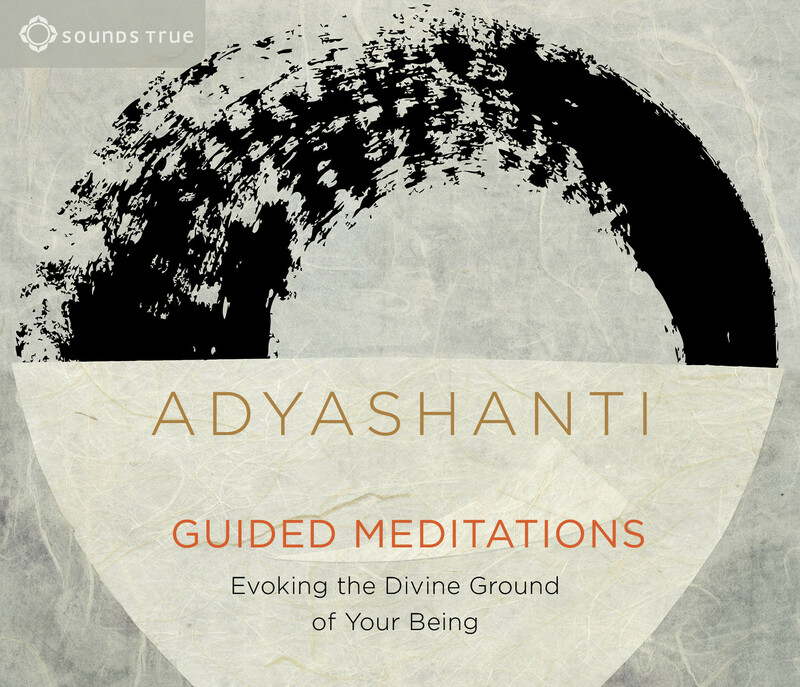 I have been a fan of Adyashanti's earlier guided meditations (True Meditation)for many years and I am experiencing this new collection as truly a blessing in my life. I already have a committed daily meditation practice to which I have found Adya's guided meditations to be a supportive and enriching addition. I mostly use the Foundation practices and the Embodiment meditations at this stage. I recommend them unreservedly to people new to meditation or for experienced meditators.